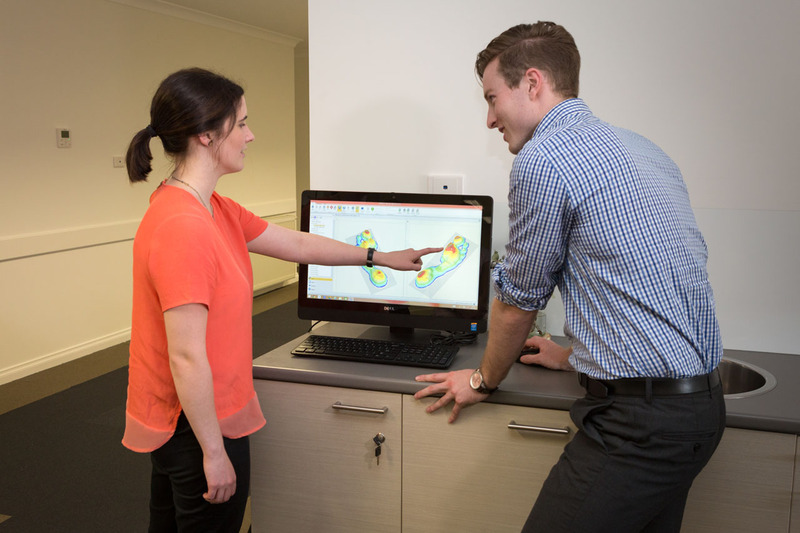 Our experienced podiatry team loves keeping people of all ages, active, healthy and happy! Like you, most people we see in our clinics love keeping active – walking, running, golf, bowls, cricket, travel, family. We are on our feet a lot! As part of your assessment we analyse your walking and running pressure patterns using a 3D pressure scanner. 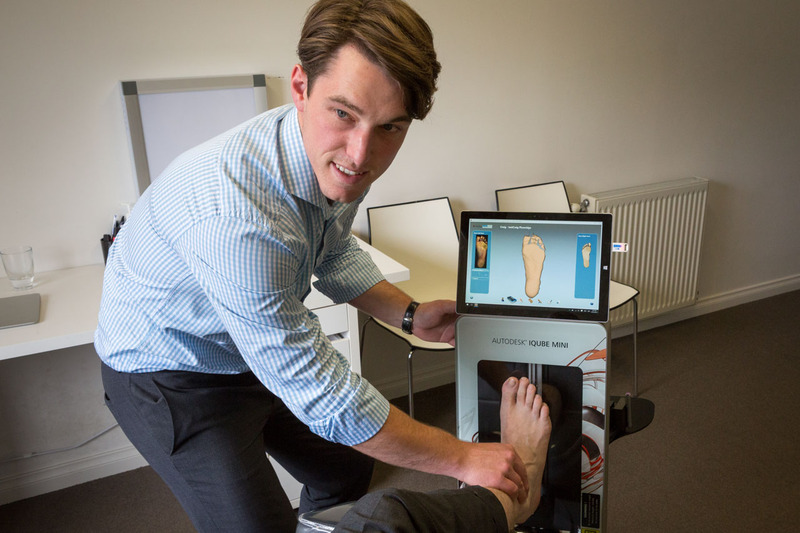 This progressive technology helps us to identify the causative factors relating to your foot pain. 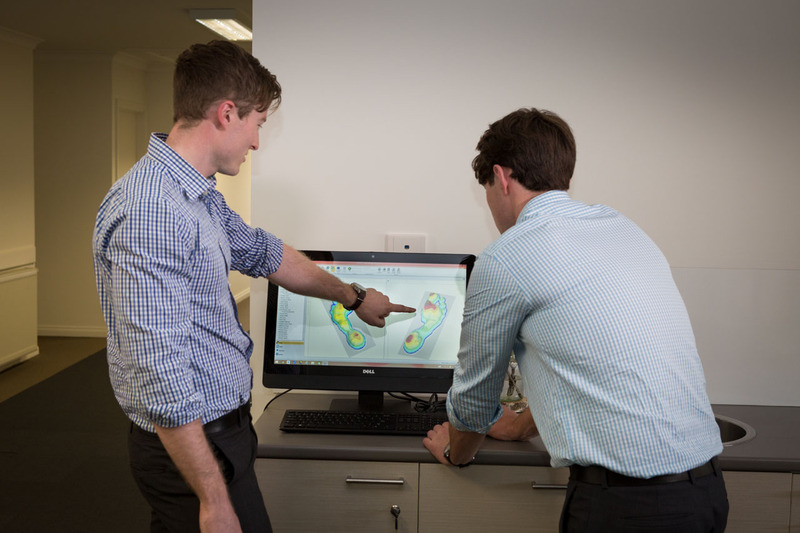 You would benefit from a 3D pressure analysis as part of your consultation if you have pain in your feet, ankles, shins or knees. 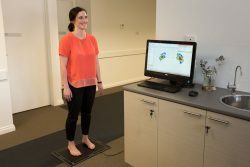 Accurate measurement of the load patterns under your feet as you walk. Measures the pressure barefoot and with shoes. Measures centre of pressure as you walk and run. Able to accurately review your progress over time. To link in with the high-speed video assessment to create a complete picture of your walking/running. 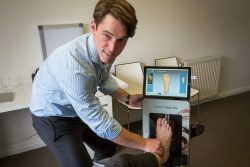 This 3D pressure assessment is FREE as part of your consultation with our friendly, caring and experienced Podiatrists. 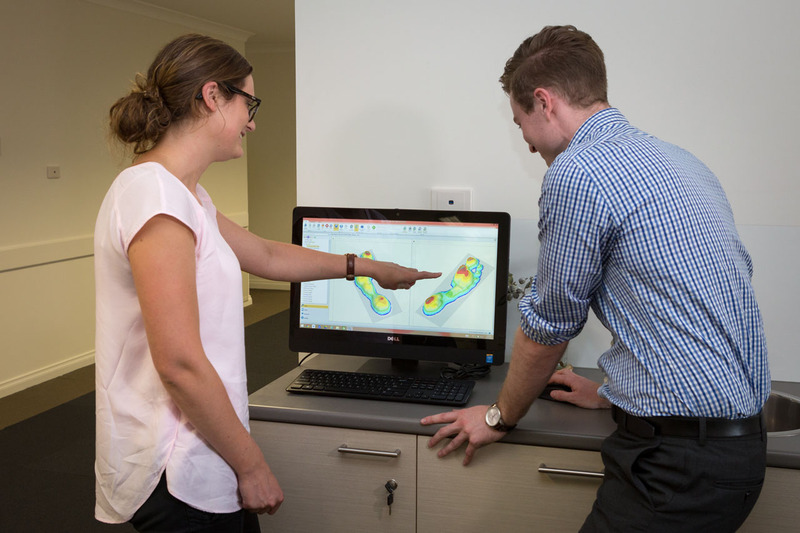 If you would like a pressure foot scan analysis, please give us a call or book your appointment online!